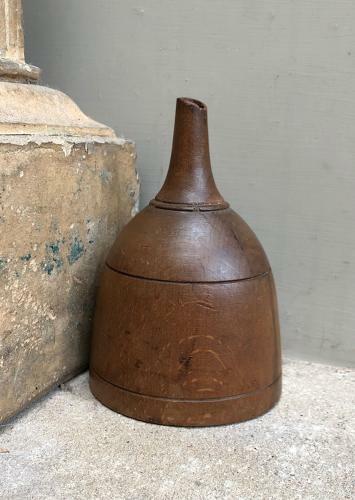 Georgian Treen Funnel dating to c.1820. Really very good for being 200 years old...it has the very smallest of nibbles on the edge of the rim of the funnel, the rest all very good with no issues and no worm. A collectable piece of kitchenalia...not found that often.